Sharyl Y Zhang Inc. (Chartered Professional Accountants) is a CPA firm. Sharyl Zhang has 20 years of extensive experience in managing finances, taxation, and business advisory areas. 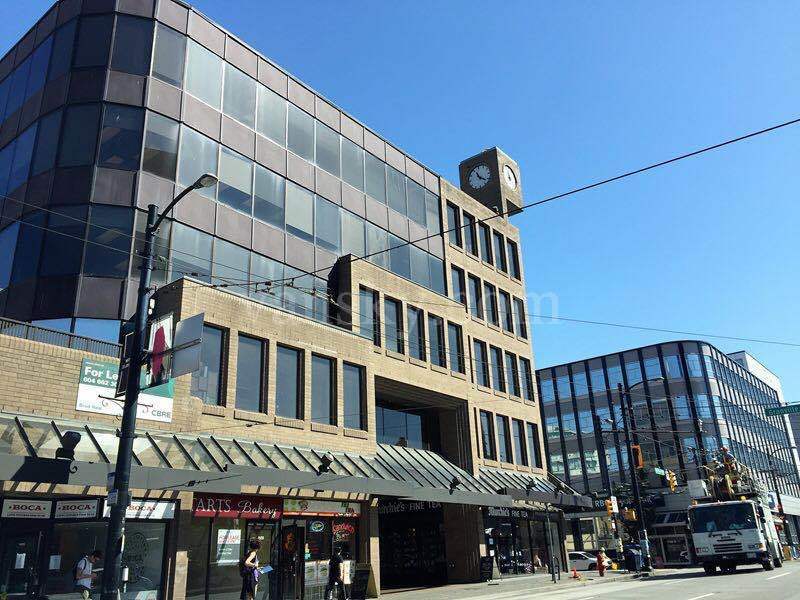 Sharyl Y Zhang Inc. is a Chartered Professional Accountants (CPA) firm located at the corner of West Broadway and Granville Street, Vancouver, BC. 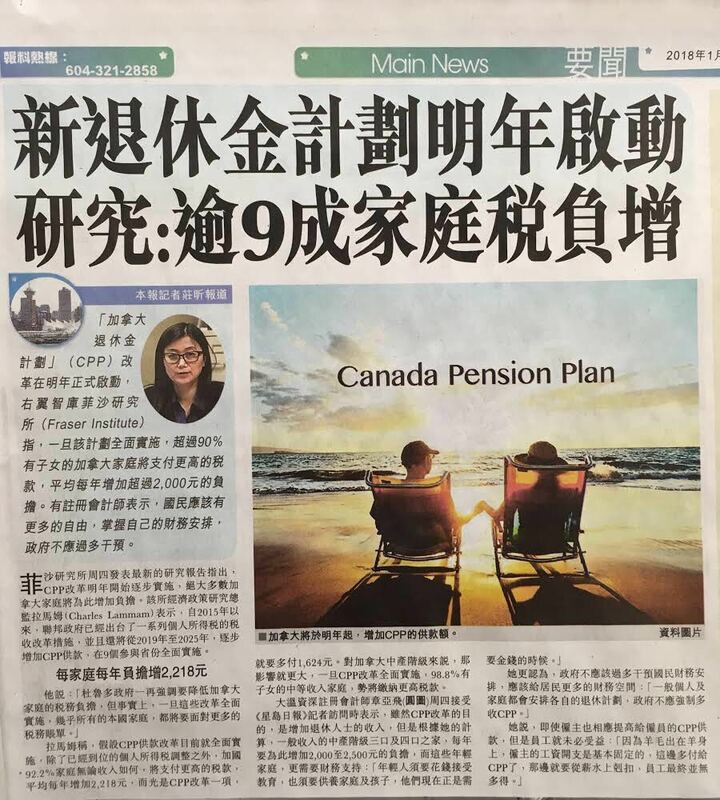 The Principle of the firm Mrs. Sharyl Zhang a CPA, has 20 years of extensive experience in managing finances, taxation, and business advisory areas. The firm provides accounting and bookkeeping, taxation/non-resident taxation, and business advisory services to proprietorships, partnerships, small to medium size business corporations in a variety of industries, this includes real estate and land development, construction & sub-trades, professional service corporation, franchise, whole sale, retail & distribution, restaurants and hospitality industries, and non-for-profit organizations, etc.